A lot of the time mathematics is confusing because of the language which is included in the maths. If you need any more help please get in touch. 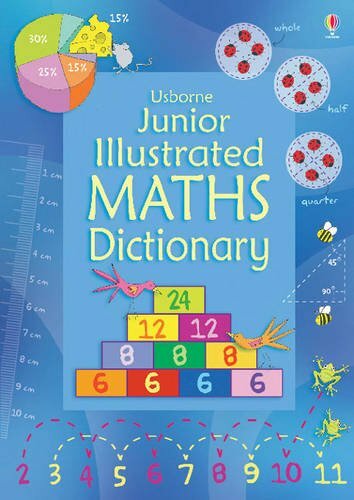 Our mathematics dictionaries may have a little more detail!